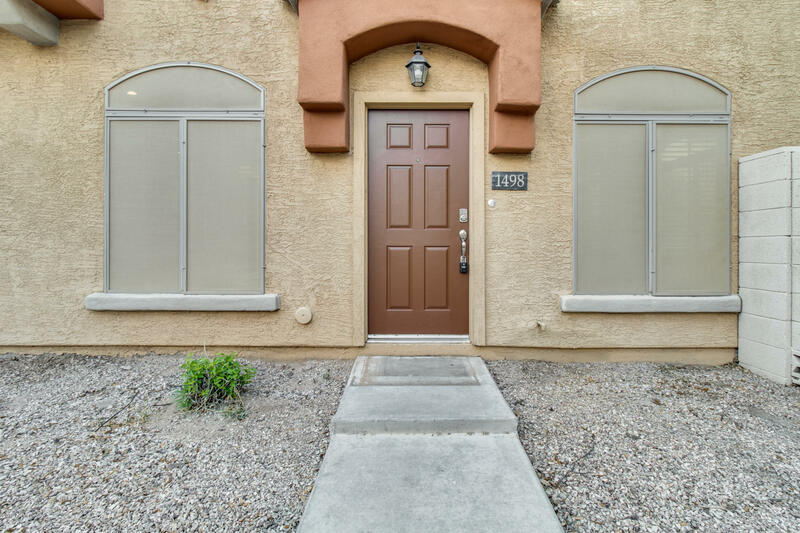 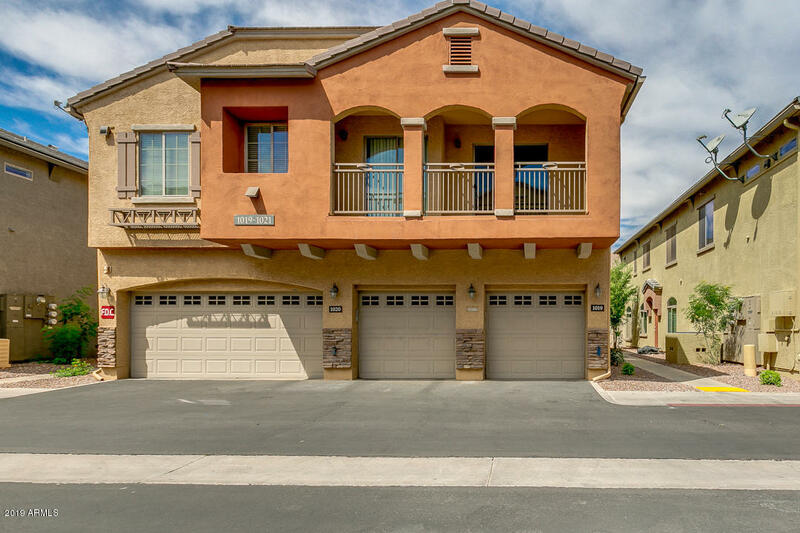 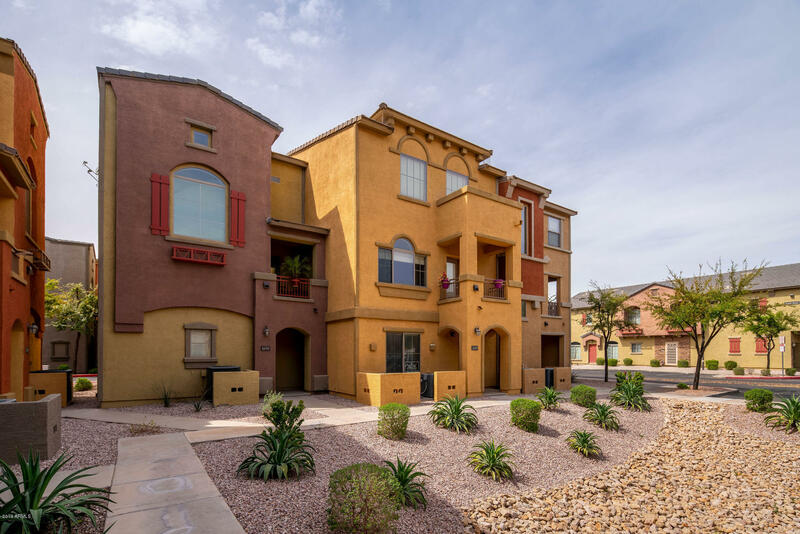 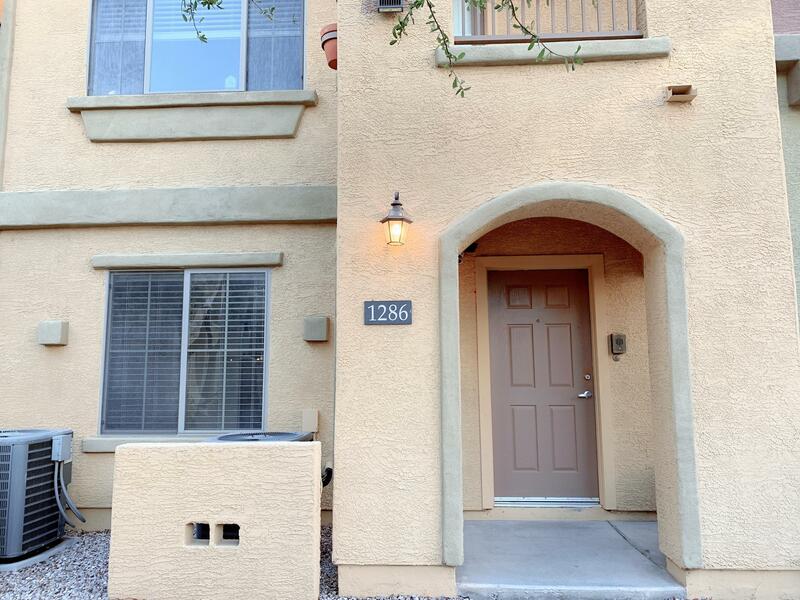 The Villagio Tempe condos are very popular due to their location which is near to ASU and the local transportation system. 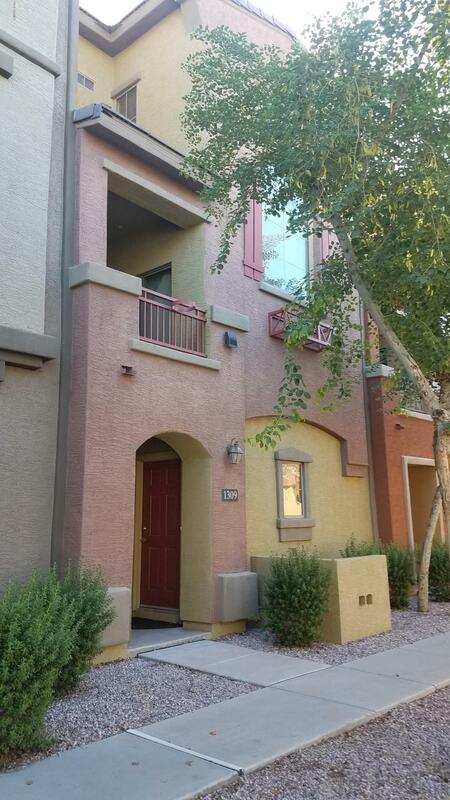 Downtown Phoenix, the East Valley and Scottsdale are only minutes away by car or light rail. 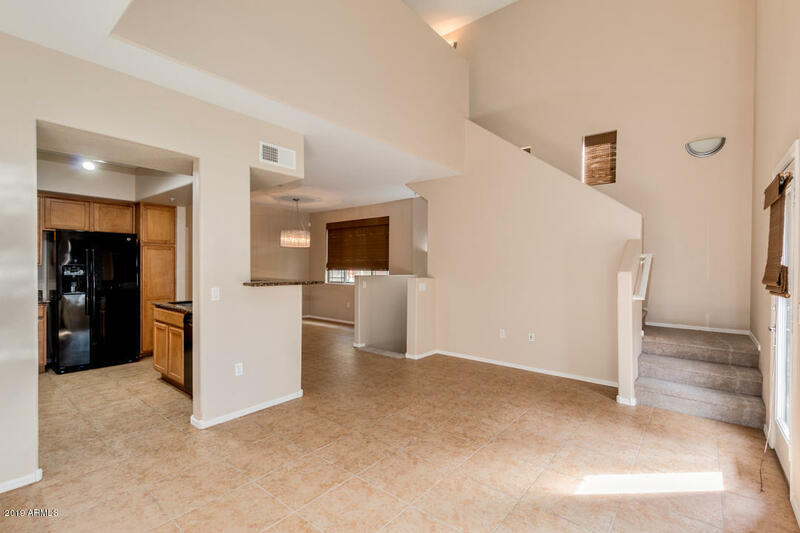 The project is modern and well designed. 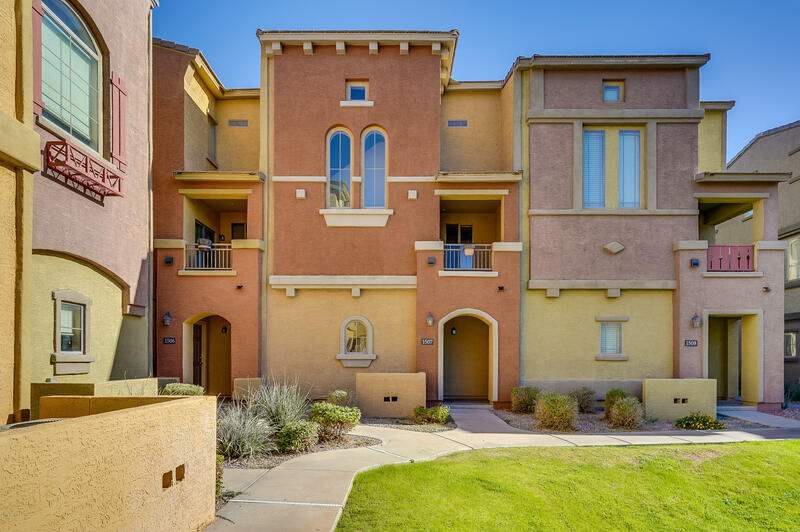 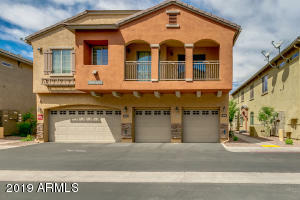 Villagio Condos have built-in garages and many units are three bedrooms, both of which are hard to find options. 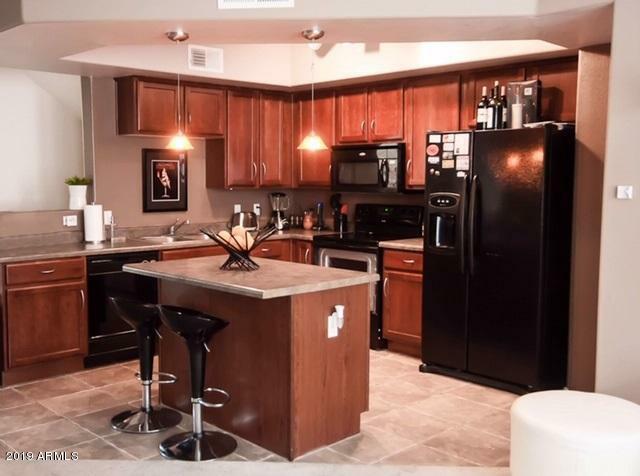 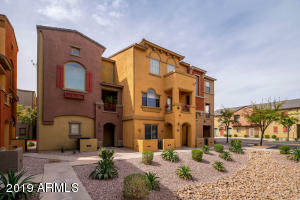 Thanks for visiting the Villagio Tempe Condos for Sale.